Game Shakers will be back. Deadline reports Nickelodeon has renewed the TV series for a third season. 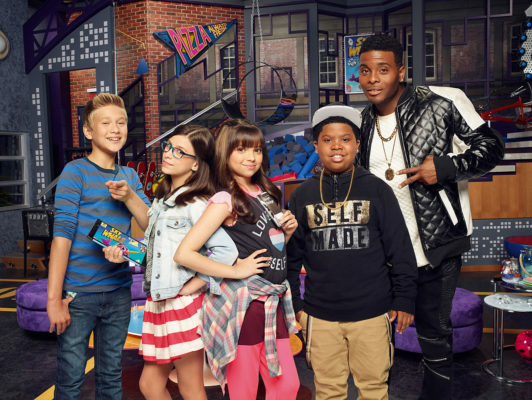 The sitcom follows the adventures of Babe and Kenzie, two kids who start a gaming company with their friends and a rapper called Double G. The cast includes Kel Mitchell, Cree Ciccino, Madisyn Shipman, Benjamin Flores Jr., and Thomas Kuc. Nickelodeon has not yet announced a premiere date for season three of Game Shakers. What do you think? Have you seen Game Shakers? Are you glad the show’s been renewed?